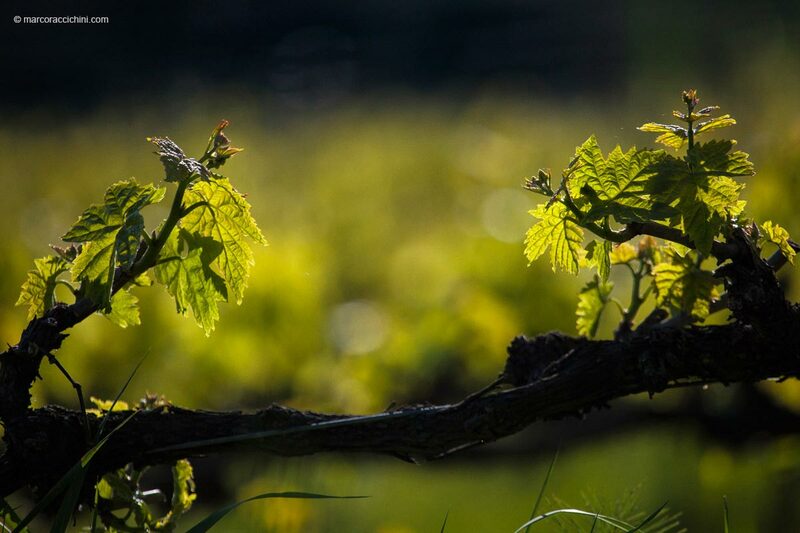 It's along the banks of the river Aso that more than 80 years ago the first vine was planted by my grandfather. 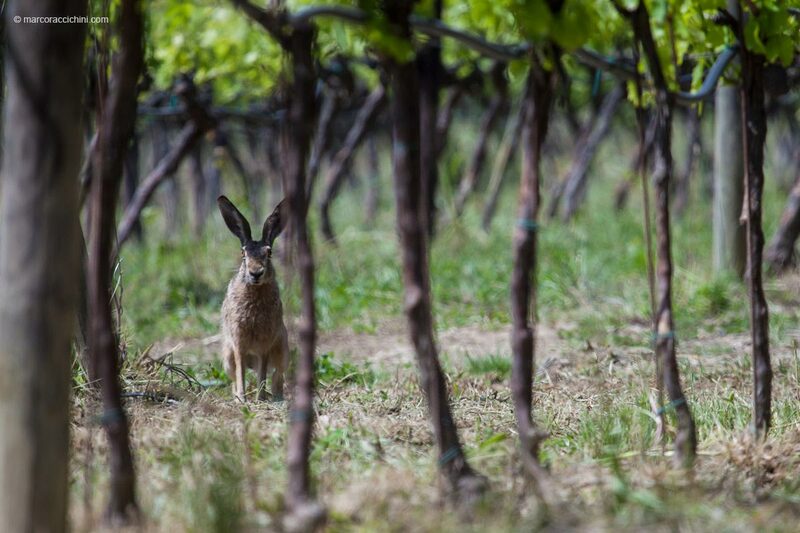 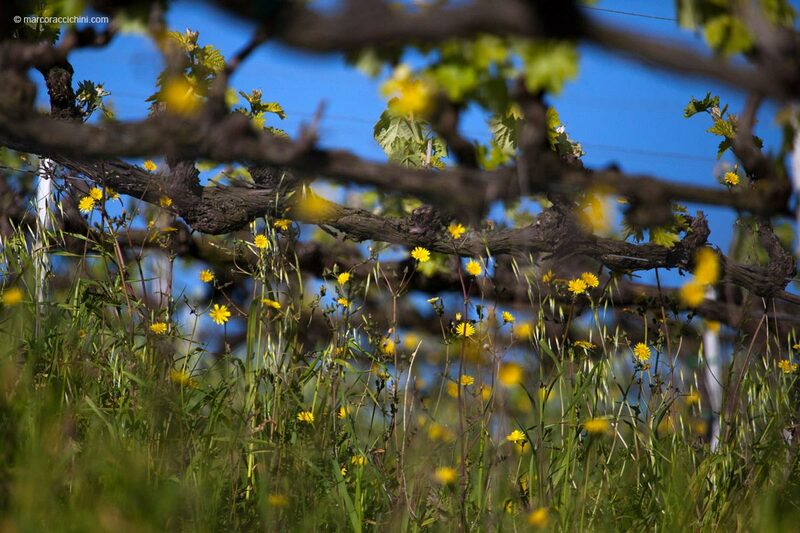 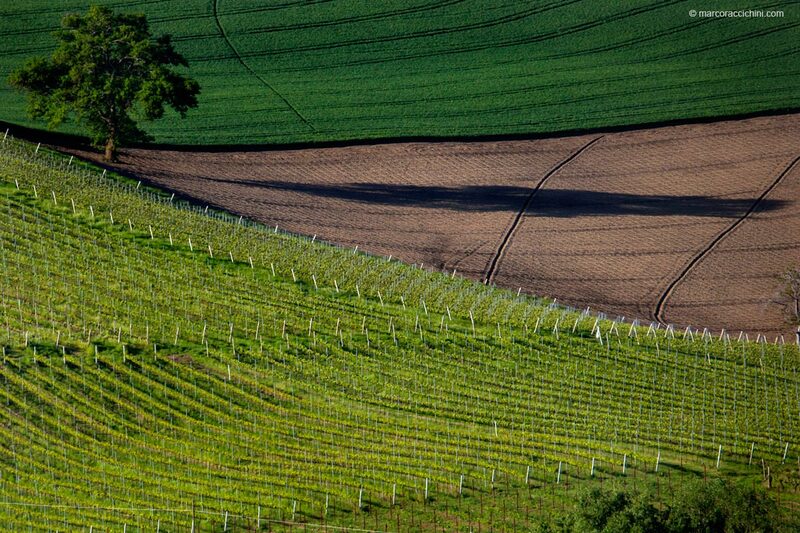 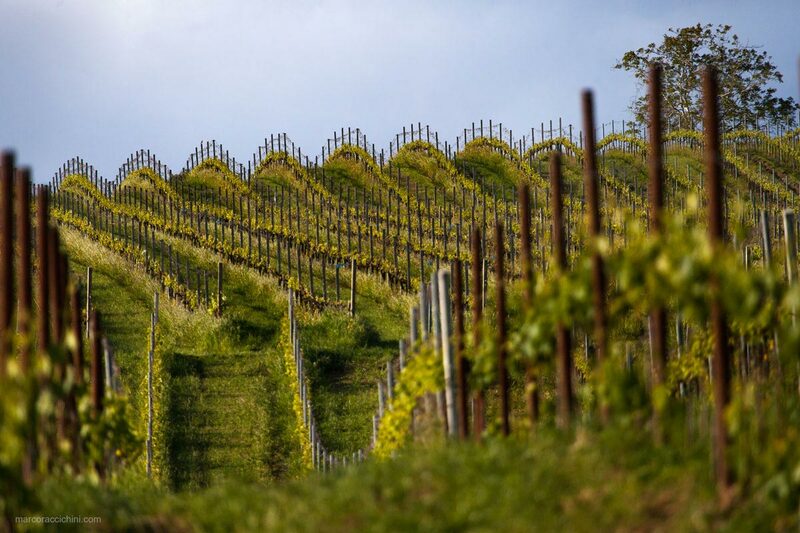 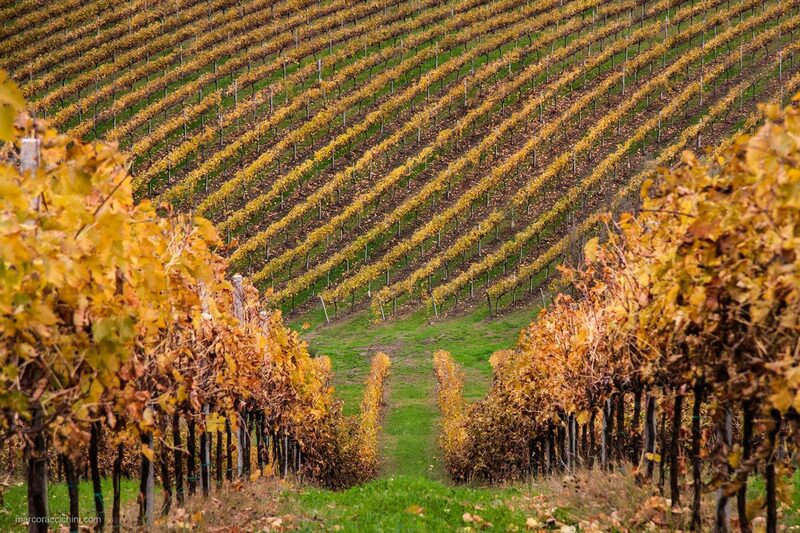 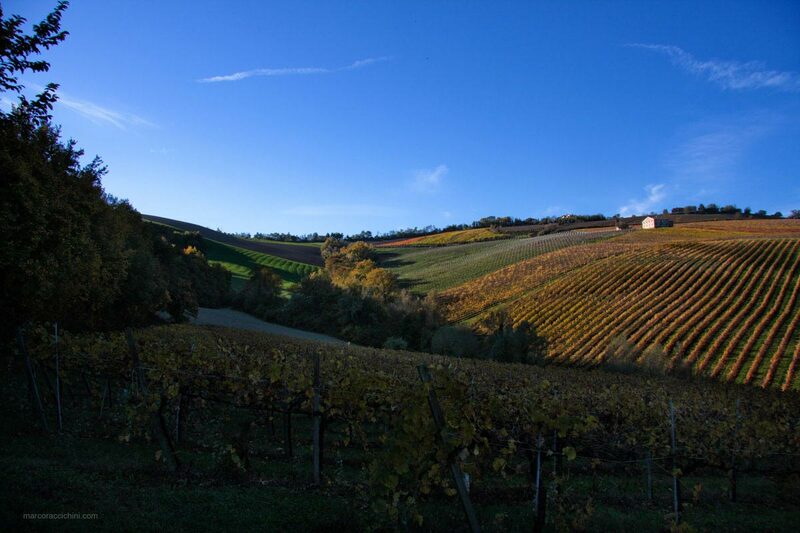 Now, vineyards cover a hillock, interrupted by farmhouses, ditches and forest plots, which together with the wild animals make it a varied and complex ecosystem. 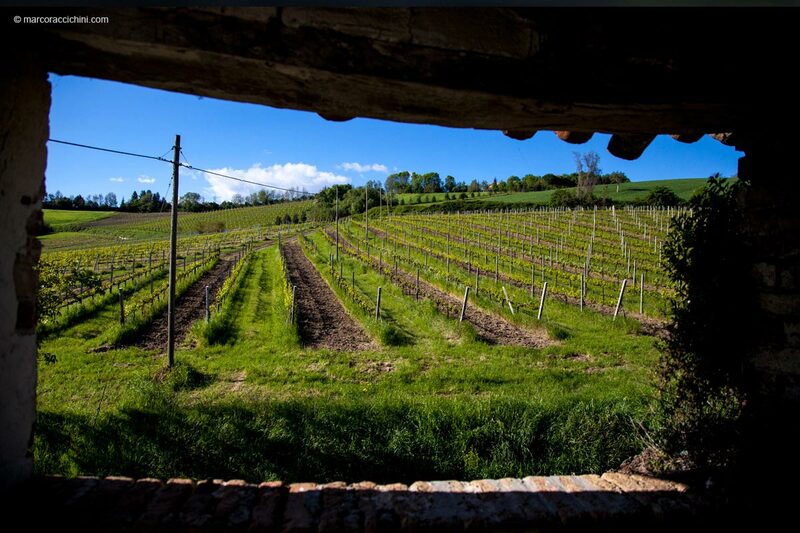 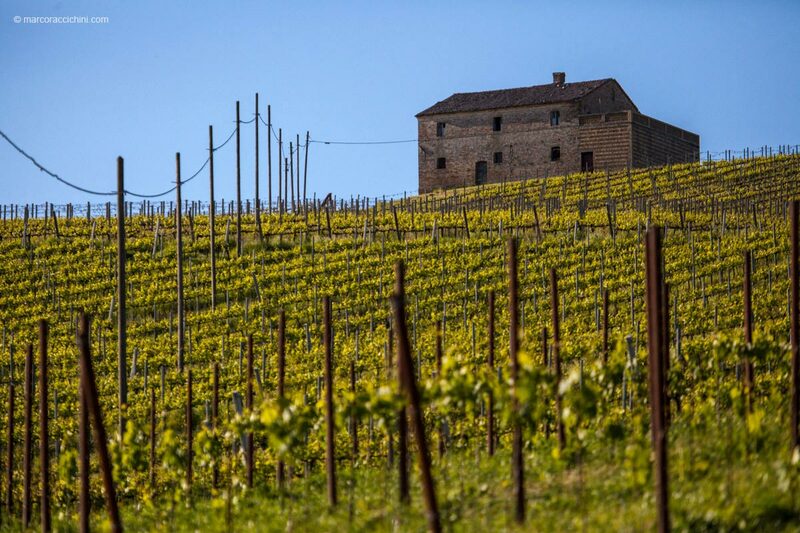 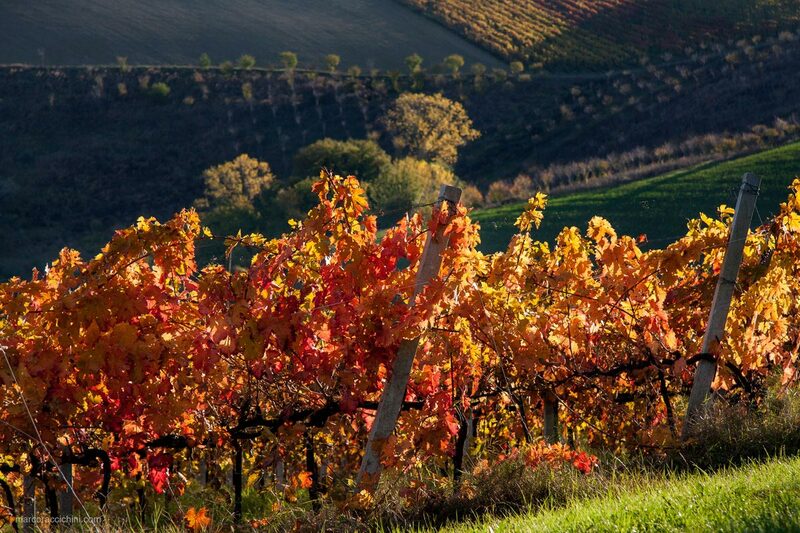 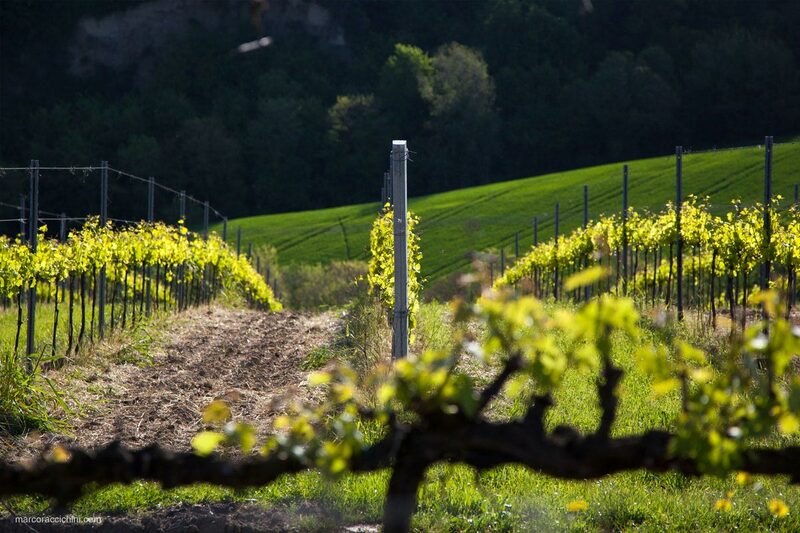 The selection of varieties has been made by respecting the traditions of the region, opting especially for native varieties, such as Passerina and Pecorino, Malvasia, Trebbiano, Montepulciano, Sangiovese, but also Cabernet Sauvignon, Petit Verdot, Merlot and other varieties.